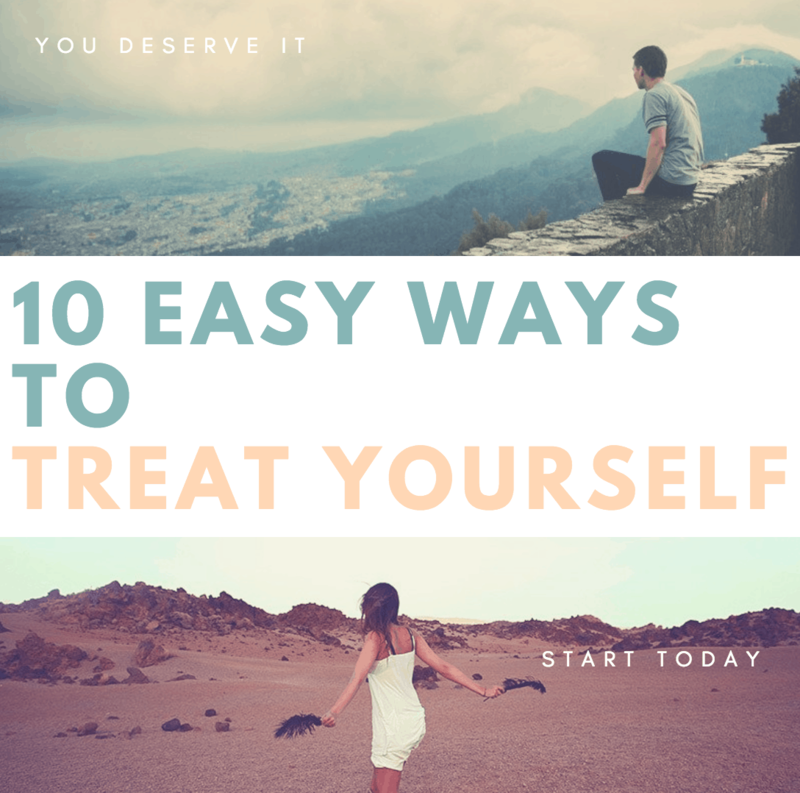 Treat yourself. You deserve it. There’s an ongoing theme with all of my posts as of late. I’ve been taking it easy this summer which is SO OUT OF CHARACTER FOR ME. Typically, I’m “TYPE-A crazy all day/every day” but something changed last year for me. I lost my mind earning money. I learned that I had to work smarter and harder… but also set time on the side to heal. This summer, I am healing and my body is thanking me for it. Order dinner in tonight. No one will care. Seriously. Use paper plates while you are at it. The less work that needs to happen around your final meal, the better! Get the kids to start picking up their things around the house if you already haven’t done so already. My children do a ton of chores and they don’t even question it anymore. It’s part of their lives. Having them tidy up the living room right before bedtime takes one more thing off my list. It’s not a bad thing! They can handle it. Let people help you. Bubble baths – long, hot showers – aromatic bath bombs. Oh my! Get on it. It’s so worth the cost of entry. Don’t let anyone tell you how to spend your $7. Paradise is worth the ticket to entry. When was the last time you read a book? It’s so sad, right? Pick up a book that you love and start to read what you can. You will start finding the time. Do nothing. What?! So crazy, right? Do nothing – sit on the couch and veg out. Don’t worry about responsibilities for 20 minutes or so. Give yourself time to just exist. Close your eyes if you want to. Indulge in silence. Treat yourself to your favorite drink. Is it an iced latte? Or is it a skinny margarita? You choose. Ladies choice! Meet up with a girlfriend – even if it’s for a quick lunch. Nothing beats a few laughs with a friend. Get some fresh air — go for a walk and take a deep breath. Opt for some music or DON’T. Up to you. But head outside and try to clear your mind. If you need to walk with a friend – do it. Whatever you need. Bond with your family. No electronics. Set up a cut-off time for the Internet. Reconnecting with your people can really benefit the soul.